Shelbye grew up just outside Portland, Oregon. She was raised by two incredible, encouraging parents and a loving church community who challenged her to seek Jesus with her whole heart from a young age. 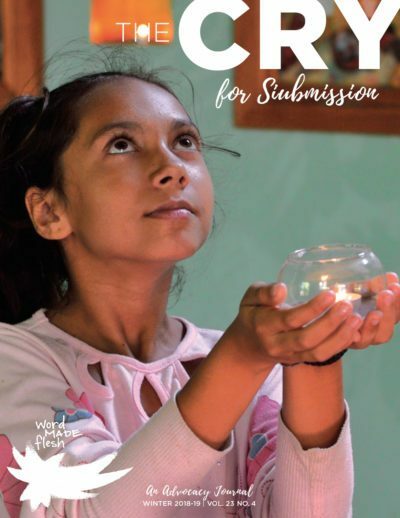 Shelbye had the opportunity to travel several times to both Kazakhstan and Mexico as a teenager where she was deeply moved by the injustice and poverty that she witnessed in those places. 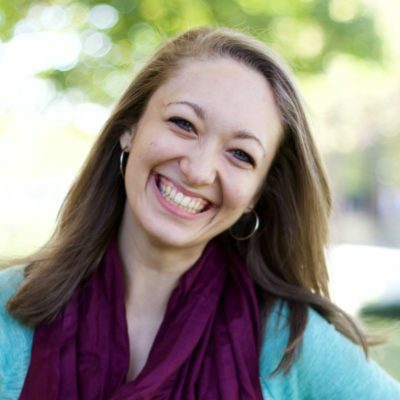 During her senior year at George Fox University, she spent a semester abroad in Kigali, Rwanda where her worldview was forever changed. She graduated from George Fox with a B.A. in International Studies and a passion for seeking peace and justice in her daily life. 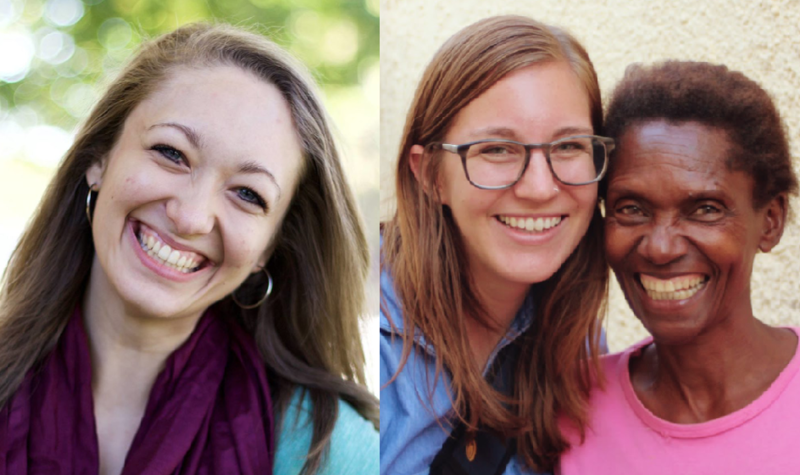 Shelbye has been working with Word Made Flesh since May of 2014 as an intern in the US office, and later on a Servant Team with WMF Romania before returning to Rwanda 2015 to start a WMF community in Kigali. She is currently finishing her graduate studies in Global Development and Justice through an online program with Multnomah University. 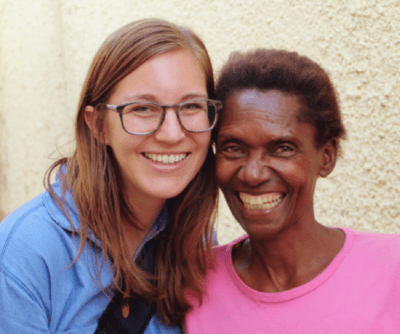 Shelbye has been living, working, and eating goat brochette in Rwanda since November 2015.